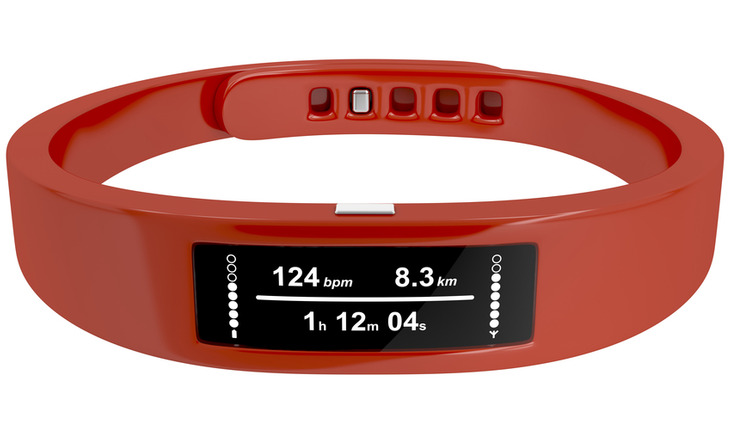 Are you tracking your running mileage, calories burned or average heart rate using a wearable device? The American College of Sports Medicine (ACSM) has announced its annual fitness trend forecast and for the first time, exercise pros say wearable technology will be the top trend in fitness next year. The results were released in the article published in the November/December 2015 issue 2ACSM’s Health & Fitness Journal. 1. Wearable Technology: includes fitness trackers, smart watches, heart rate monitors, and GPS tracking devices. 3. High-Intensity Interval Training (HIIT): HIIT involves short bursts of activity followed by a short period of rest or recovery. These exercise programs are usually performed in less than 30 minutes.